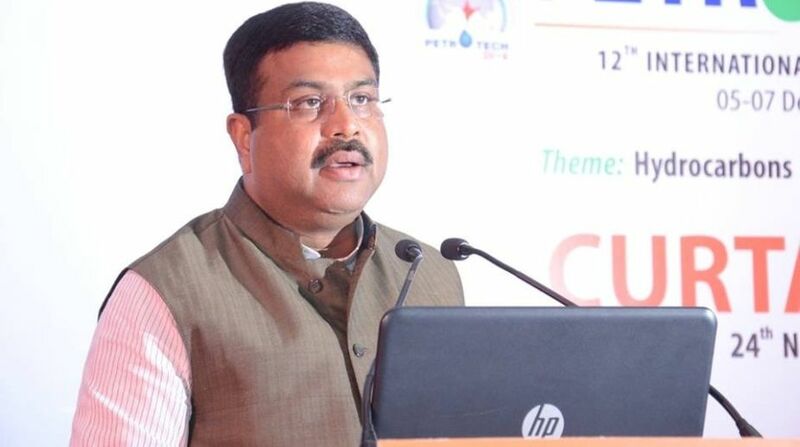 To a query on India entering into more such long-term contracts for import of the clean fuel, Pradhan said this would depend on the increase in the country’s off-take capacity. “After all, 9 million tonnes is not a small amount. We are adding to our infrastructure in terms of pipelines, regasification capacity, LNG terminals…,” he said. Texas — the American oil and gas industry hub — has also sent its first oil shipment to India that is due to arrive soon, Abbot said. “Texas has more LNG export facilities now and we will also be adding to our oil export facilities,” he said. 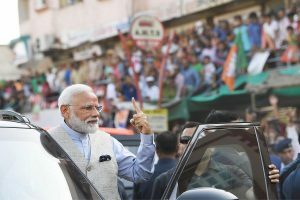 “Texas is a willing partner to provide oil and gas to satisfy the energy needs of India, which is the most prolific economy in the world,” Abbot added. Lauding the contribution of the growing Indian-origin population of Texas to its economy and culture, Abbot said he is the first Governor of the state to have started Diwali celebrations at his official residence.